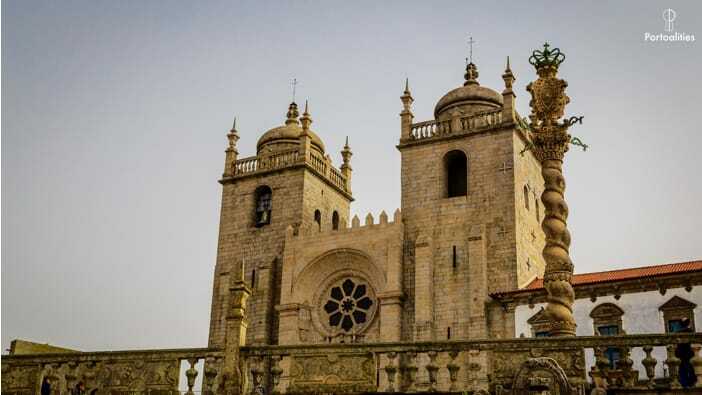 Discover some medieval secrets on our Jewish Heritage tours in Porto! Discover the secret medieval streets of Porto: this is where the city was founded, and where the first Jewish neighborhood of Porto existed! 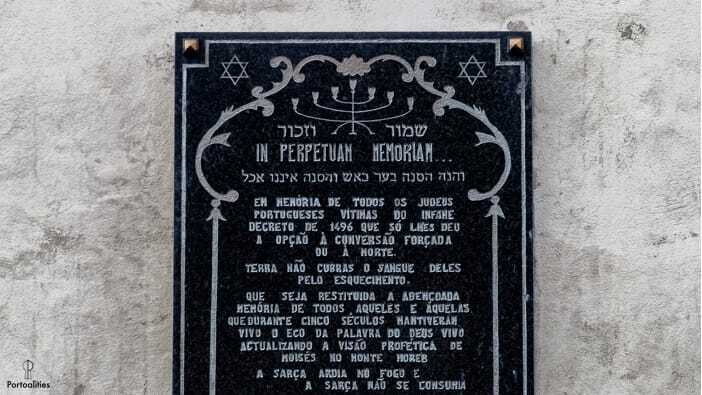 Our Jewish heritage tours in Porto are a balance between getting to know the Jewish history of the city while discovering also the most important monuments of the city. Therefore, even if you are not Jewish or if you are not so interested in Jewish history, this tour is a good way for you to get to know Porto. 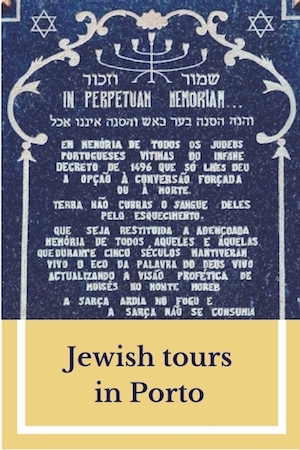 How can you assess the quality of our Jewish heritage tours in Porto? הסיור עם שרה היה פשוט נפלא! היא לקחה אותי ואת בת זוגי ברגל דרך הרובע היהודי העתיק של העיר והראתה לנו הרבה מאוד פרטים ומקומות שלא היו מתגלים לנו אילולא לקחנו אותה לסיור פרטי עימנו. כמו כן, לאחר מקטע זה, נלקחנו לכל המקומות הייחודים שיש לעיר להציע מתחנת הרכבת, דרך הקתדרלה והמגדל וכך יצא שתוך שלוש שעות בלבד יצא לנו להכיר את העיר העתיקה של פורטו וזה שימש לנו כבסיס נהדר להמשך הסיורים בעיר ביומיים שלאחר מכן. אני ממליץ מאוד על הסיור הזה. הוא היה מלמד ומהנה כאחד ושרה הייתה מדריכה פשוט נהדרת! 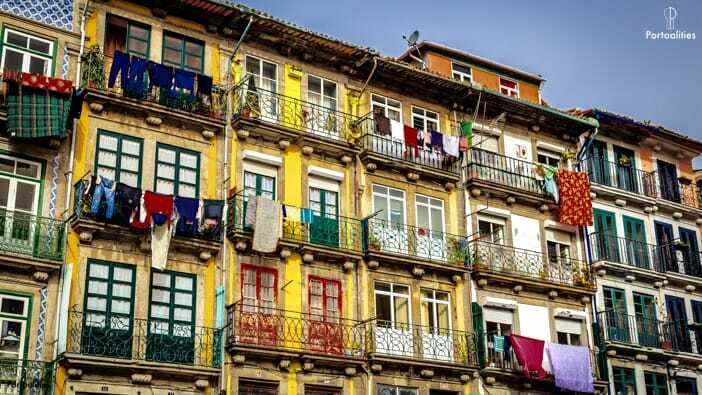 We highly recommend Sara Riobom’s Jewish History Tour of Porto. We learned a lot and had a nice walk. 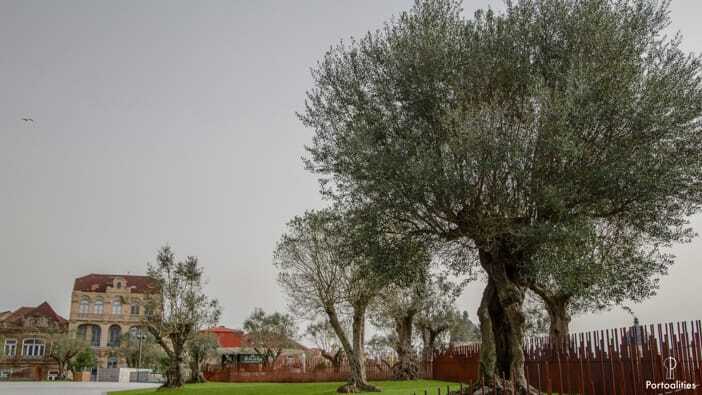 The tour is easy to understand and although the focus is Jewish Heritage the sites and historical facts we saw and learned were not solely about the Jewish heritage aspects of Porto. Sara is an excellent tour guide. Her knowledge is extensive and well presented. She is professional and charming. We very much enjoyed this interesting, informative and well-researched tour. Sara was a wonderful guide who structured the tour in an interesting and informative manner. I would definitely recommend it. Please send your questions to sara@portoalities.com and we will shortly get back to you.